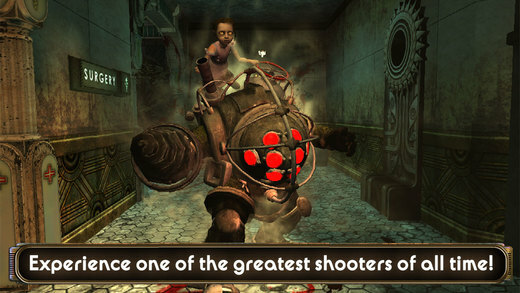 BioShock was released for iOS less than a month ago, bringing the iconic console first person shooter to iOS devices. If you have been eyeing this game, now is the time to jump on it as it’s on sale for 27% off at $10.99 (normally $14.99). 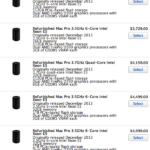 The game will only run on the following: iPad Air, iPad Mini 2, iPad 4, iPhone 5S, iPhone 5C, and iPhone 5. Click here to download BioShock for iOS while it’s still on sale. Beware of the 1.65GB download!